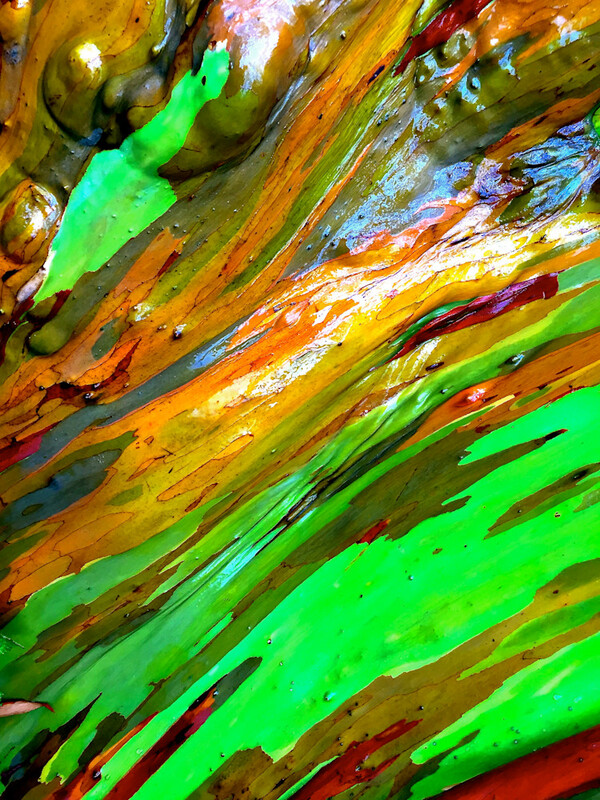 Details on Rainbow Eucalyptus tree bark, Maui, Hawaii taken on the road to Hana. Five of five images. January, 2105.